The slow season is always a fun time to work on some personal projects, including an annual international contest for photographers hosted by Shoot & Share open to photographers from a variety of niches. 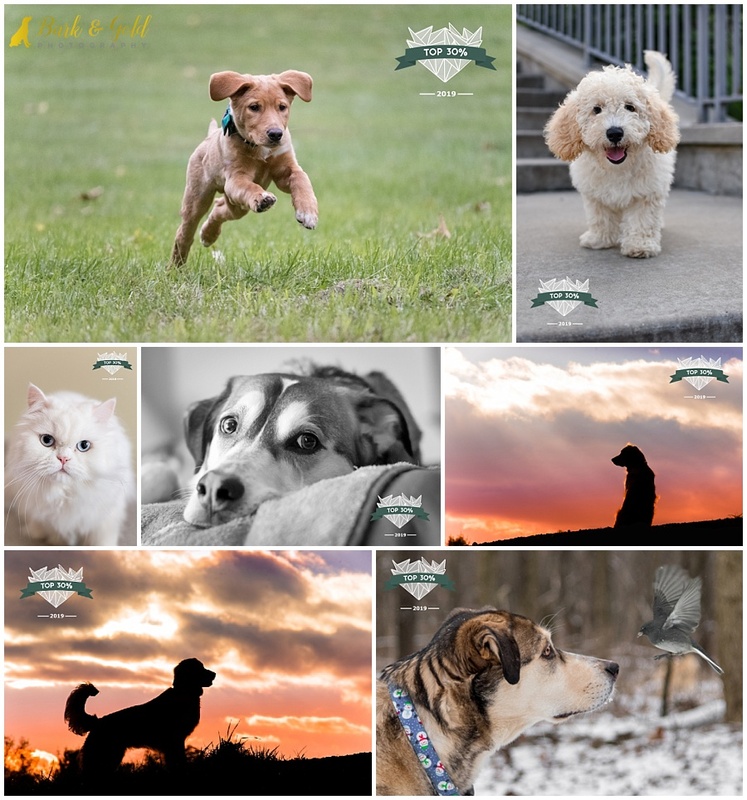 When submissions opened in early January, I went what’s known by contest participants as “all-in,” submitting a total of 50 images into the pets/animals category for the 2019 contest. During the submission period, a total of 583,150 photos were submitted across 25 categories that included pets/animals, creative projects, passion portraits, engagement/couples, the wedding party, birth, and more; a 22-day voting period than followed with voters choosing their favorite from four randomly presented images in a variety of categories until only the best of the best remained. During last year’s Photo Contest, I had one image place in the top 20% and another in the top 10%. My goal was to at least beat that and I’m happy to share that I crushed last year’s results by having seven images in the top 30%, one image place in the top 20%, and five images fall among the top 10%! That’s out of 24,540 individual submissions to its pets/animals category, up from 14,426 submissions during the 2018 contest. Here are my five that placed among the top 10%. 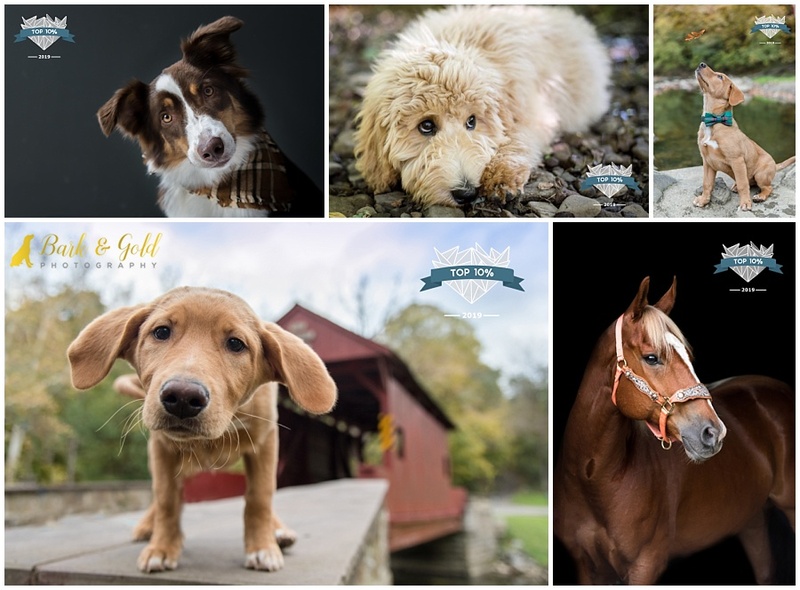 The portrait of Australian Shepherd Piper, taken during last October’s limited edition sessions to benefit Hello Bully (in the top left), finished as my highest ranking image, coming in 606th place. 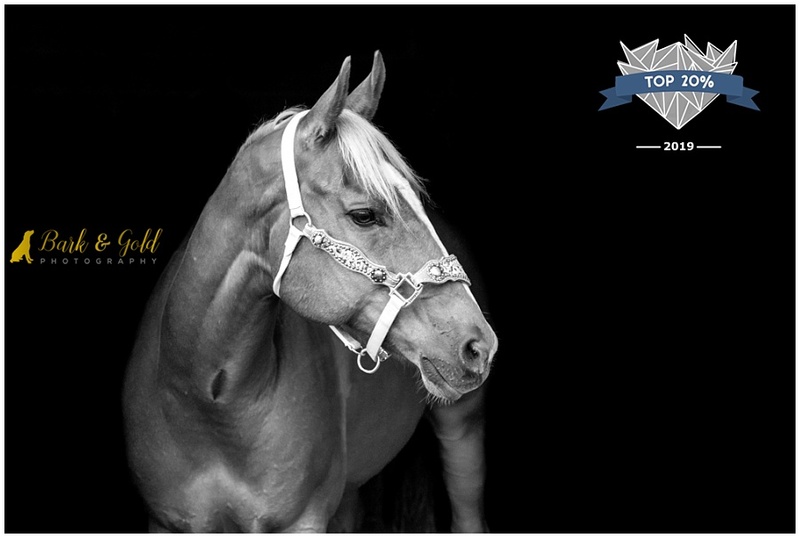 Money, the American Quarter Horse, who was my first ever equine session, placed in the top 20%, coming in 2,813th place. These top 30% images made it all the way through to the eighth round before being eliminated. I love that two of Hunter ended up in the mix, including the shot that earned me a spot in Captured::Pittsburgh’s open air gallery last April. Do you have a favorite from these images? I’d love to hear which one in the comments!